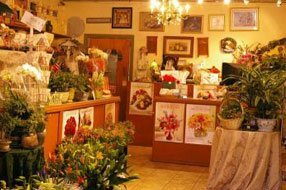 Colma is a small town within San Mateo County. 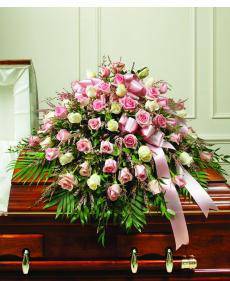 Most of the land in the town’s area is taken up by cemeteries. 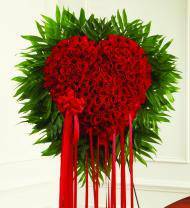 This leads to the town's motto “It’s great to be alive in Colma”. 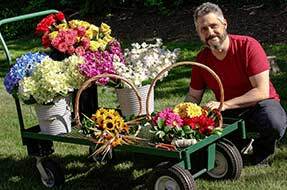 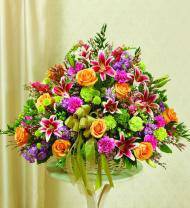 If you need to send flowers to a resident in this community Avas Flowers can help. 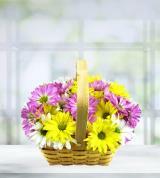 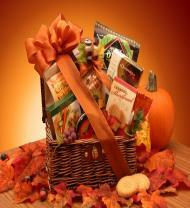 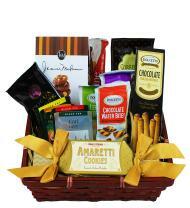 We offer a large selection of bouquets, potted plants and gourmet baskets that are perfect for any occasion. 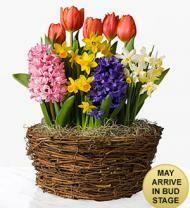 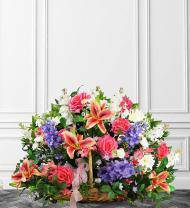 Let Avas Flowers help you in the difficult times that accompany the passing of a loved one. 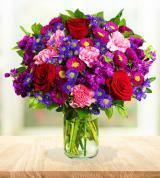 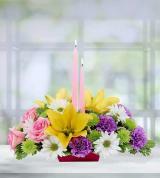 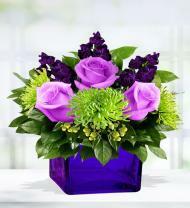 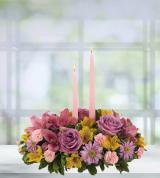 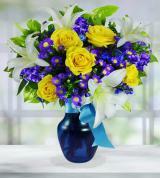 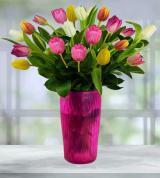 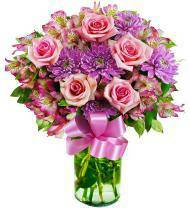 We can help you in selecting poignant sympathy flowers to show your deep sorrow and sympathy to those in mourning. 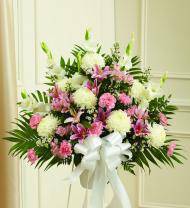 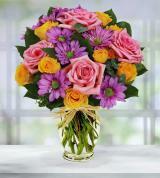 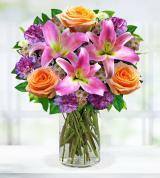 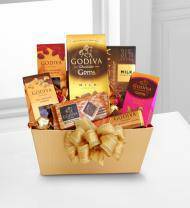 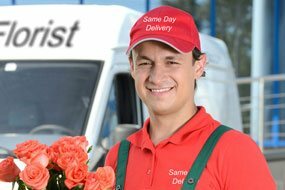 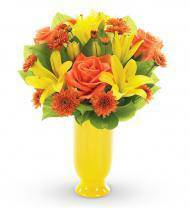 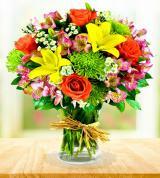 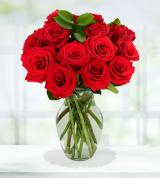 We offer delivery to the Colma Funeral Shoppe and the Cypress Lawn Funeral Home.